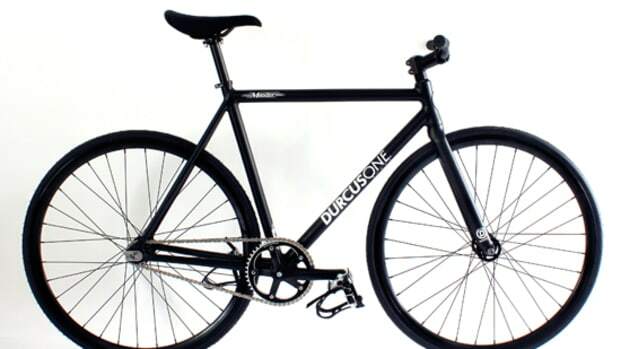 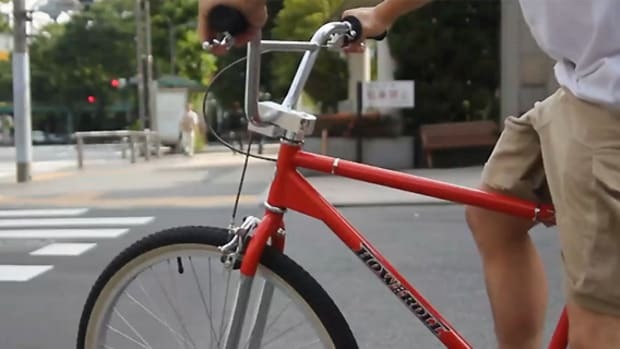 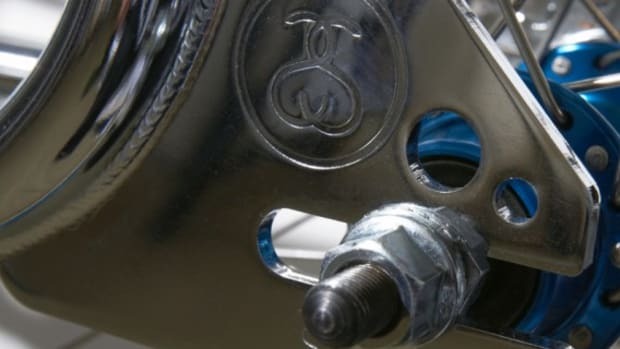 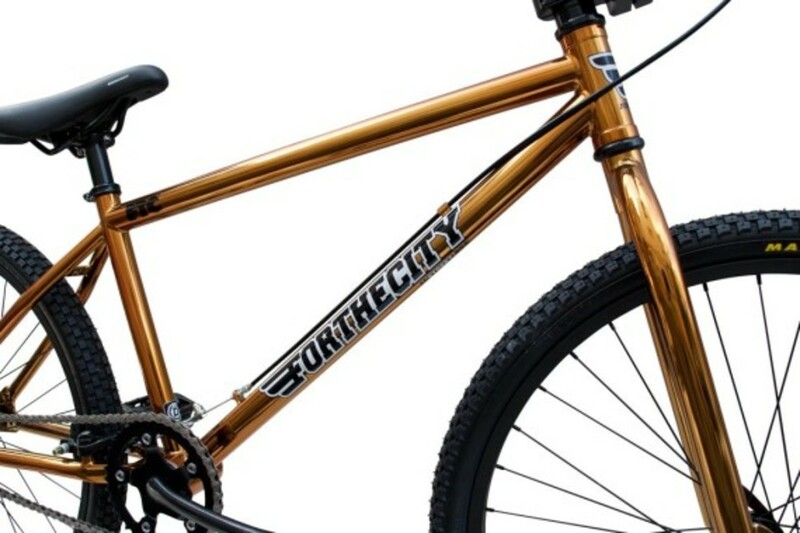 San Francisco&apos;s iconic skateboard brand, FTC, is teaming up with Tokyo&apos;s premier BMX store, W-Base, again for another version of their popular Durcus One H-Street bicycle. 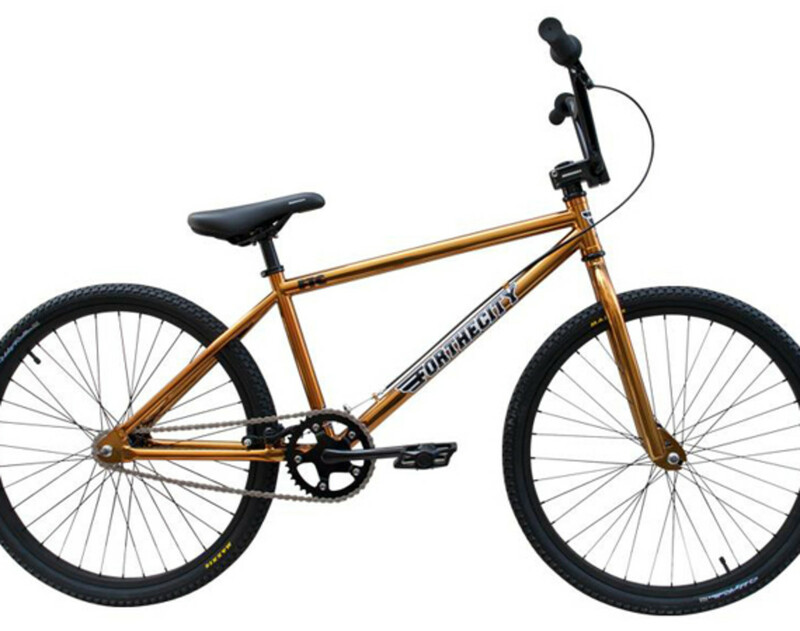 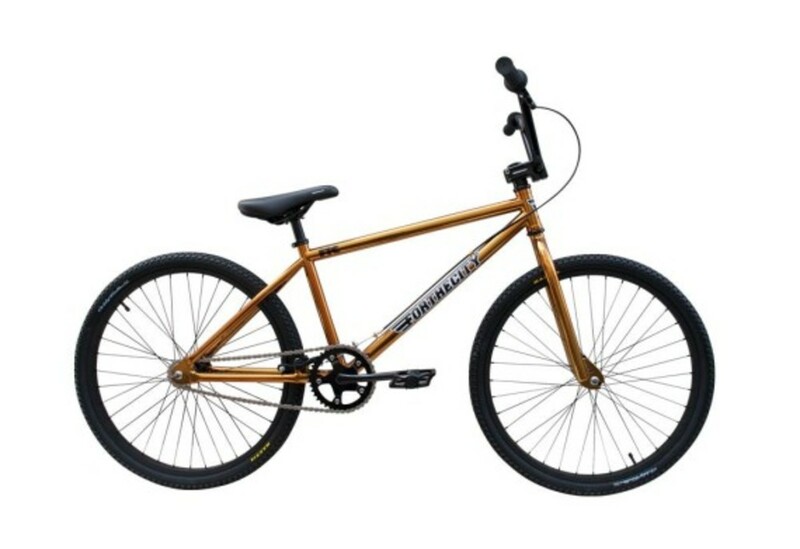 The 24-inch BMX is painted in an original Clear Orange tone for its frame, contrasted by all black parts throughout the bike. 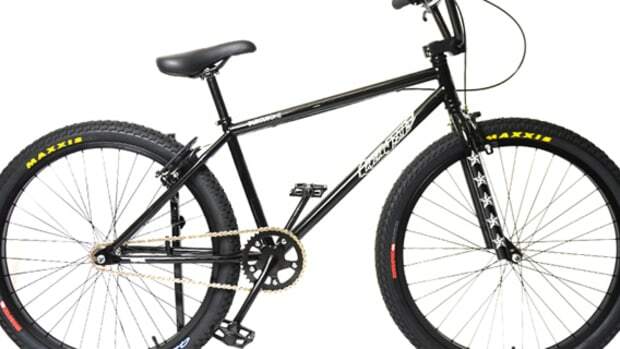 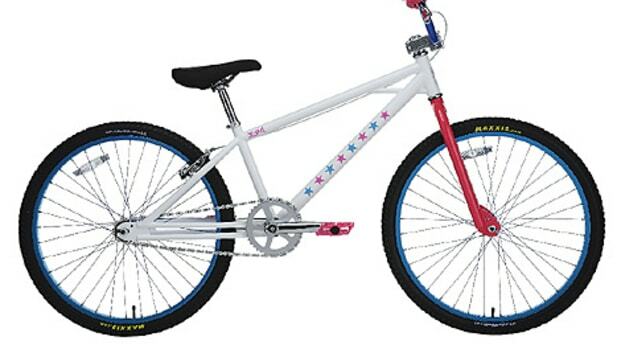 Detailed by FTC decals on the down tube, top tube, and head badge, this cruiser BMX will be ideal for urban riding. 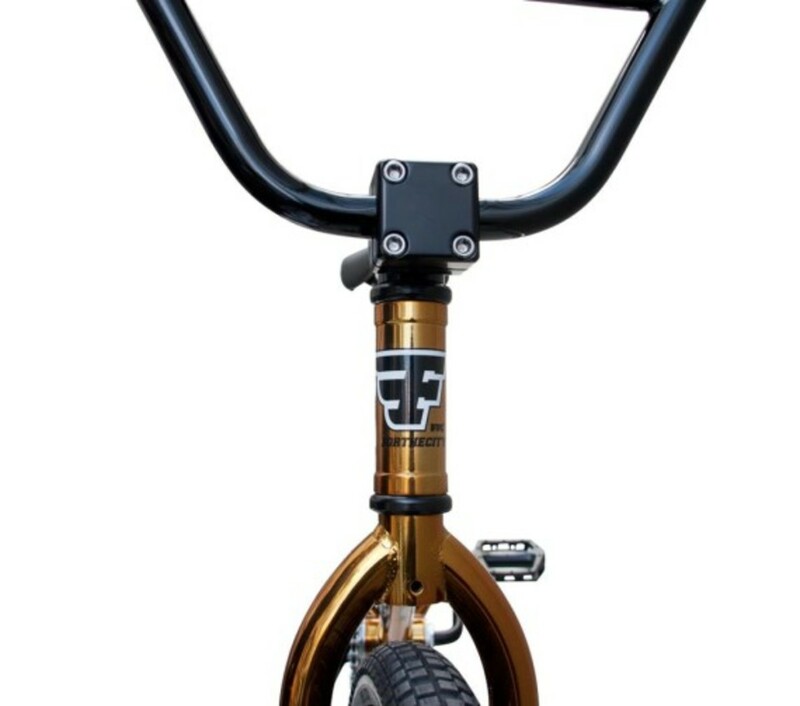 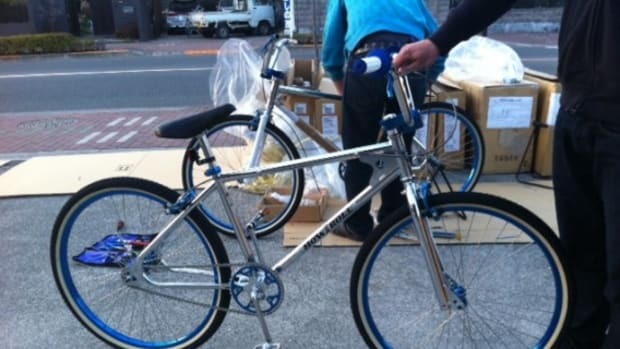 Only 50 units of this BMX will be available from FTC and W-Base flagship stores. 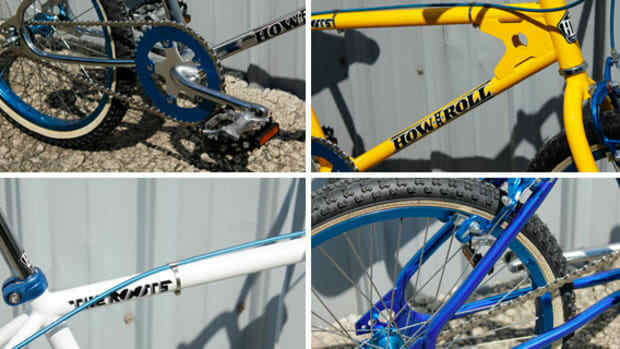 Scroll down the page for preview images and video.